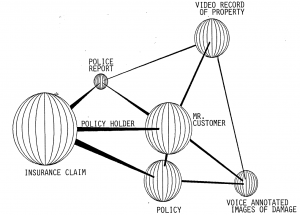 This old IBM paper from 1989 was used during our discussions of how a semantic network database could be used for real-world applications. Tool developers for Computer Aided Design and Manufacturing (CAD/CAM) applications arc experimenting with some new techniques that could he useful to other kinds of applications. Hierarchical-design techniques and semantic-network databases appear to he a synergistic pair. Each helps the other to provide systems which have less complexity, more flexibility, and which avoid problem size limitations due to main memory size. In this paper, definitions are constructed for organizing the semantic network, and are used to express a general purpose hierarchical database schema complete with rules. That schema is also the basis for the inheritance of both rules and common facts. The rules may include application algorithms as well as data management functions. 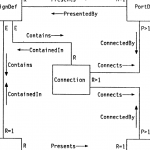 The tracing of a wire-net through a hierarchical design is demonstrated, focusing on the character of interface port instances and definitions. 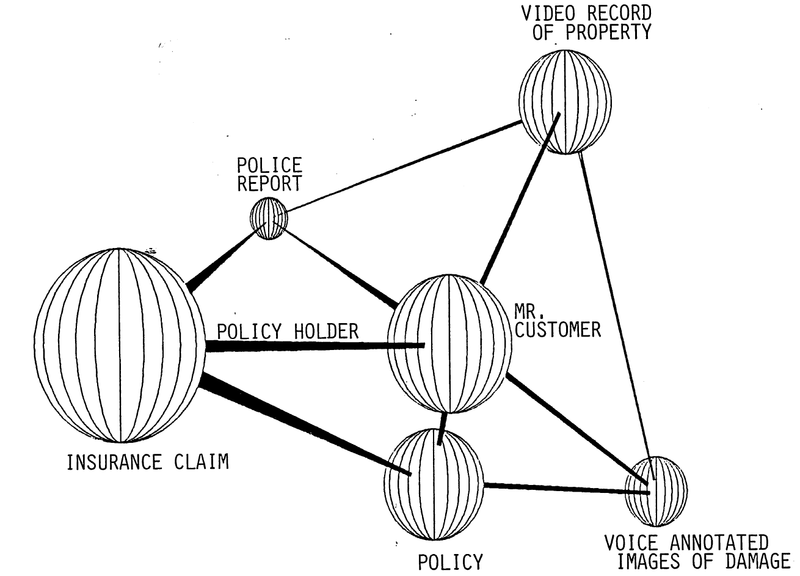 The semantic network is also used to track and identify versions of designs in the hierarchy. Then the synergism of versioncd hierarchical dnta manngement and a single data-model implementation of semantic networks is described. A list of aggravations which impede acceptance of hierarchical design also suggests resolutions to these problems. Here is a link to the full report done by Robert Griffith at IBM. Before I left IBM in 1992 we worked hard to devise a brand new architecture and design for the flagship IBM mainframe. The semantic network database was one innovation that figured prominently into our plans. Today we see big funding behind database technologies like MongoDB which makes me think back to these early days. 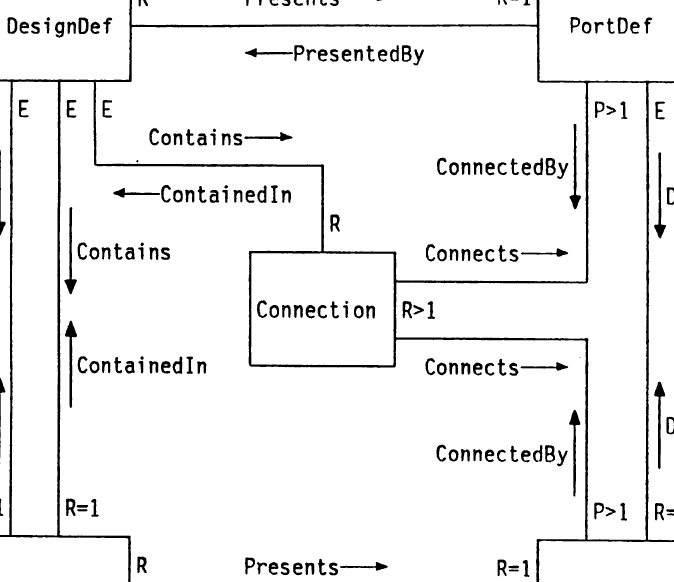 The paper and some example diagrams we used with executives is available here in PDF format: IDEAS: Semantic Network Database, IBM, 1990.